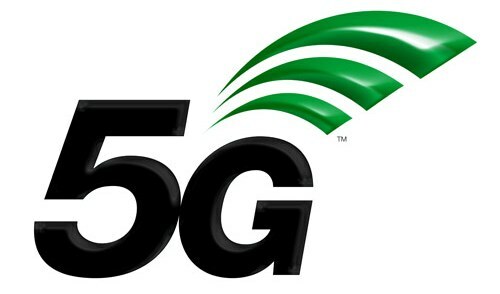 In the simplest of its contexts, 5G refers to the 5th Generation of the cellular technology. Starting in the 1980s with 1G, our cellular networks went through multiple evolution stages to become what we see and use today. Whenever there was a significant upgrade in the cellular technology, carriers marked the upgrade with a different generation. When ‘2G’ or the ‘second generation’ of cellular technology was launched, it marked the adoption of the digital system over the pre-existing analog system. It also added mobile data in the form of GPRS and EDGE. Since the 5G will be utilizing a part of the spectrum with high frequencies, its data carrying capacity will be exponentially higher. Add that to the fact that high-band spectrum is still unused, we are looking at a huge improvement in the data carrying capacity. The spectrum utilized by 4G-LTE technology is already crowded and carriers are fighting over limited remaining bandwidth. The biggest benefit of higher capacity will be seen by the video streaming industry. Since the packets will theoretically be able to carry more data, 4k and even 8k streaming will be easily possible. 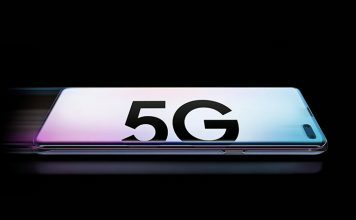 The higher frequency of the spectrum will allow 5G to use “beam forming”. A technique in which data is sent to required recipients in the form of concentrated beams. This will allow the 5G compatible antennas to direct higher data throughput to places where it is required the most. The current technology uses isometric antennas which send data equally in every direction regardless of the usage condition. The user-guided data channel will result in better utilisation of the data. Suppose you are streaming a 4k video while your friend is reading articles on the web. 5G will be smart enough to send higher data throughput to you than your friend. We are transitioning into the world where the Internet of Things will be a major player. More and more of our devices are becoming smart. We are already using smart watches, smart lights, smart home devices, smart speakers, and what not. The number of smart devices is only set to increase in the future. It is estimated that by 2025 an average household will have at least 27 smart devices. 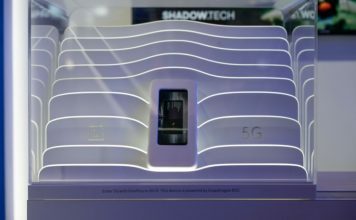 5G is important for our IoT devices, as they will need uninterrupted data connection with no or minimal latency. 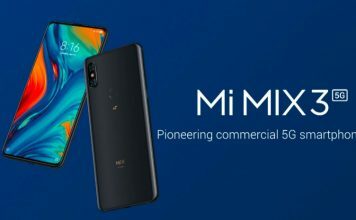 The ability of 5G to support incredible speed, negligible latency, and densified connection is necessary to make our dream of future come true, where every device is connected, and talk to each other seamlessly. 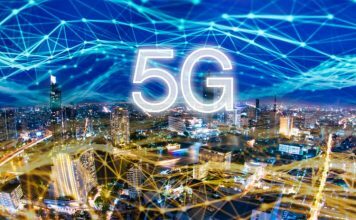 Although it’s still a few years away from hitting the mass market, 5G has already generated quite a hype. 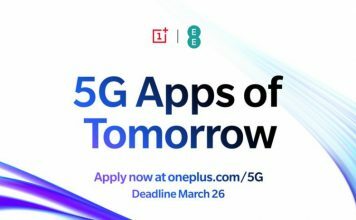 Whether you are an online gamer, a 4k video streamer or just love the high-speed internet (who doesn’t), 5G is sure to change the way you interact with the web. Let us know your views about 5G in the comment section below and do tell us how you are planning to utilise it.